Built with the same lightweight anodized aluminum handle, the Junior is a scaled-down version of the EVO that weighs in at less than two ounces. The fine-edge blade is constructed of stainless steel and is coated with titanium nitride for added corrosion resistance. 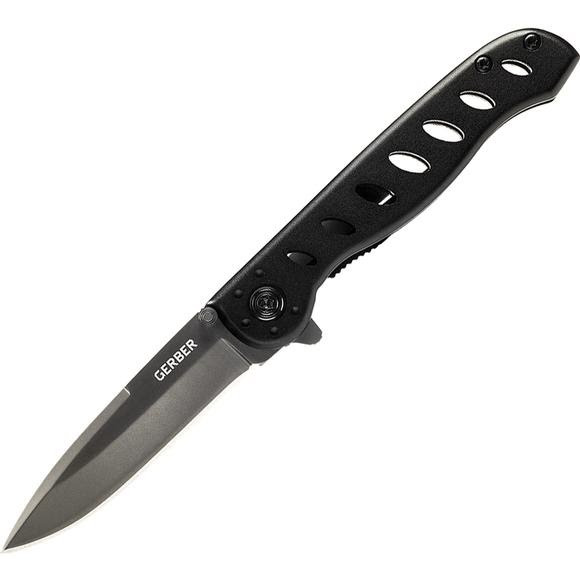 There&apos;s a thumb stud for easy one-handed opening, and a liner lock and finger guard for additional safety. It&apos;s a pocket-sized take on a traditional straight spine knife.